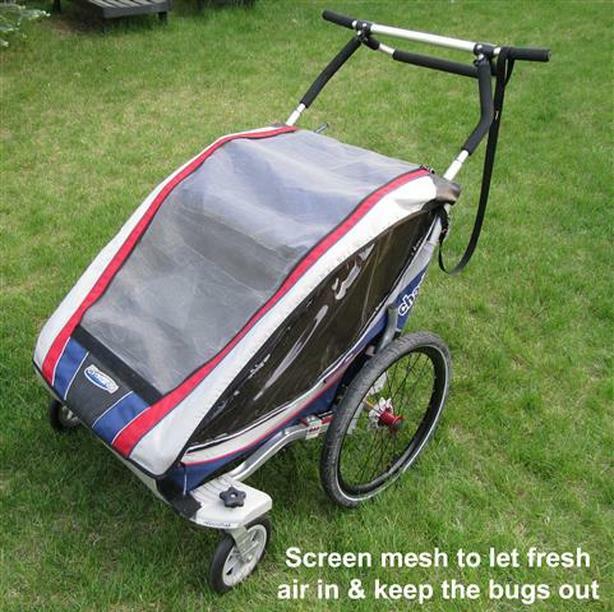 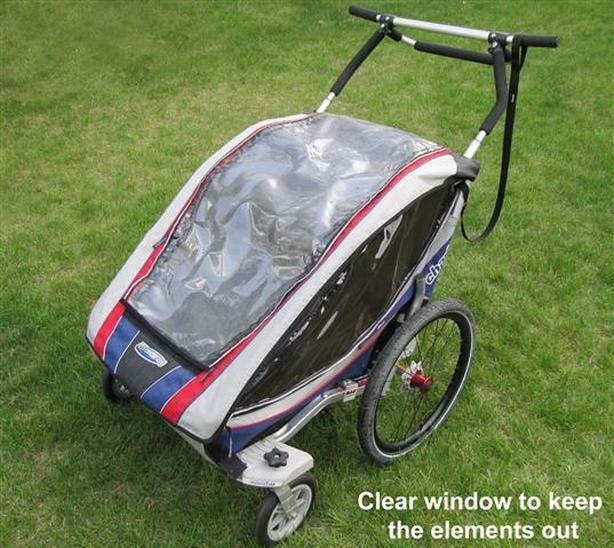 Take your active family on unforgettable adventures in the Chariot CX2 multi-sport child carrier. 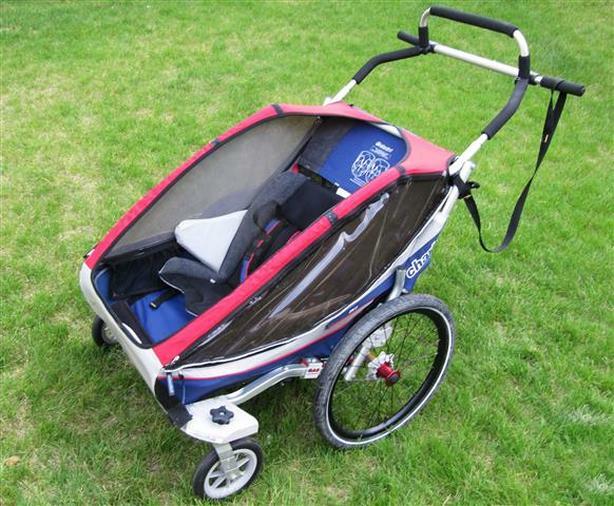 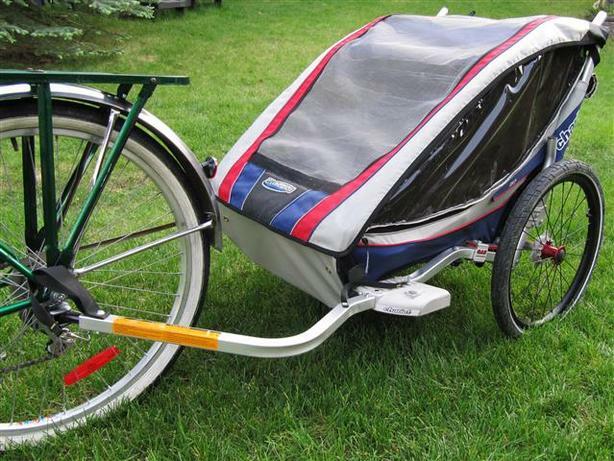 Equipped with the strolling & bicycle trailer kit, this elite performer can also easily be outfitted for the outdoor activity of your choice with other available conversion kits (sold separately). 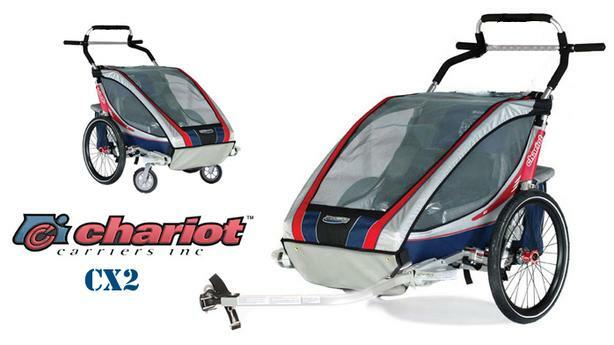 Whether you'll be cruising paved pathways or rumbling off-road, the aerodynamic Cx2 has adjustable suspension that smooths out the trip and disc brakes for full-time control. 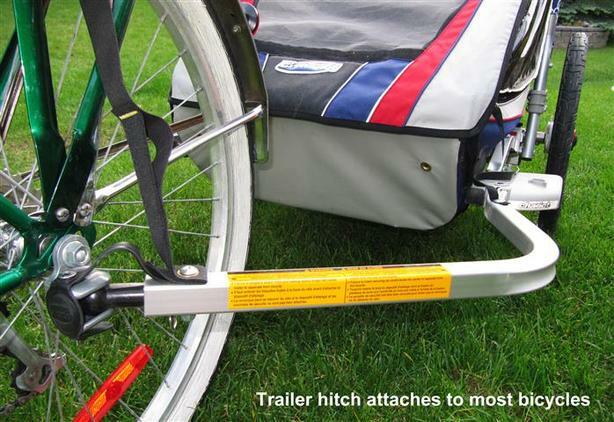 It also features an easy-steering, height-adjustable handlebar complete with handy accessory crossbar. 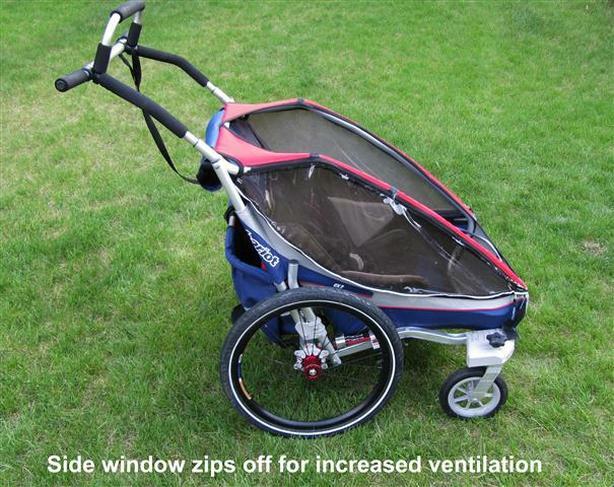 Full side window venting makes sure your young passenger stays cool, while a padded, adjustable seat and five-point harness offer comfort and safety.